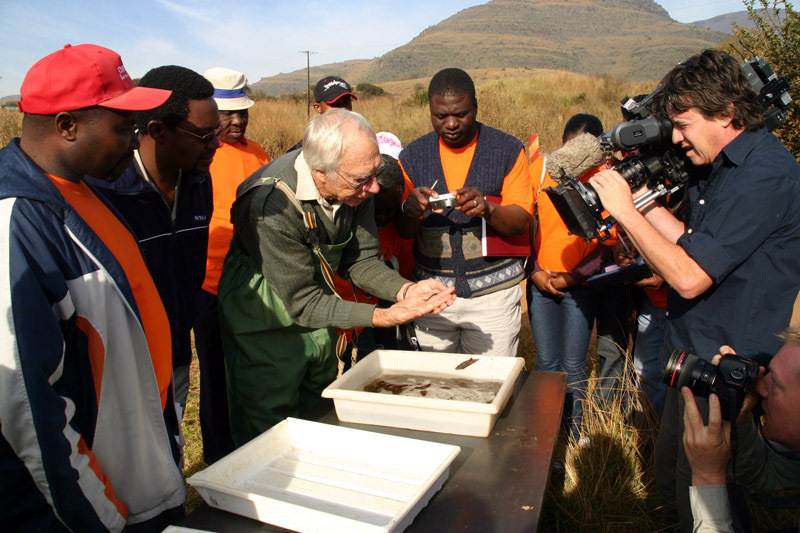 The Kruger to Canyons (K2C) Biosphere Region was proclaimed as a UNESCO MaB (Man and Biosphere) reserve in 2001. The region encompasses parts of the Kruger National Park, the Blyde River Canyon Nature Reserve but with the biggest portion of land under conservation that is privately owned in the world. The K2C boasts widely diverse landscapes containing various habitats and exceptional biodiversity (e.g. 149 mammal species, 510 bird species and 57 fish species). K2C has an estimated size of about 2.6 million hectares and falls into two provinces of South Africa i.e. Limpopo and Mpumalanga. It is divided into a core zone of 923.770 hectares, a buffer zone of 485.586 hectares, and a transition zone of 1.2 million hectares. As such it is the third largest biosphere reserve in the world. The International Day for Biological Diversity (IBD) was celebrated on 22 May 2008, with the theme Biodiversity and Agriculture. The topic reflected the importance of the conservation and sustainable use of biological diversity and ecosystem services to food security, nutrition and human well-being. It also highlighted the importance of agriculture to biodiversity and sustainable development. 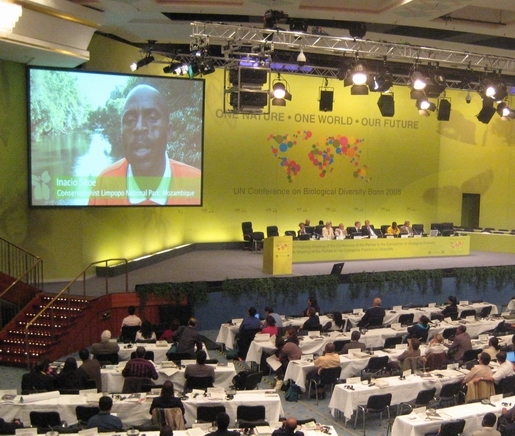 "Biodiversity and Agriculture" was chosen to coincide with one of the main topics of the agenda of the ninth meeting of the Conference of the Parties ( COP9) to the Biodiversity Convention in May 2008 in Bonn, Germany. A video on Biodiversity Day in K2C was exclusively screened at COP 9 IBD celebrations to link the level of local action with global decision making. 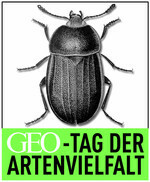 This years' event, organized by GEO, will take place at the Bavarian Forest on June 14th.